Between 1st and 31st January 2017, consumers will have the chance to win prizes such as cash ang-pows of RM8,888, RM2 rebates on beer purchases, and exclusive sets of playing cards. All they have to do is purchase any big bottle of Tiger Beer, Heineken, Guinness, or Anchor Beer in Coffee Shops, Food Courts, and Restaurants, and check the bottle cap liners to see if they have shared in the prosperity. 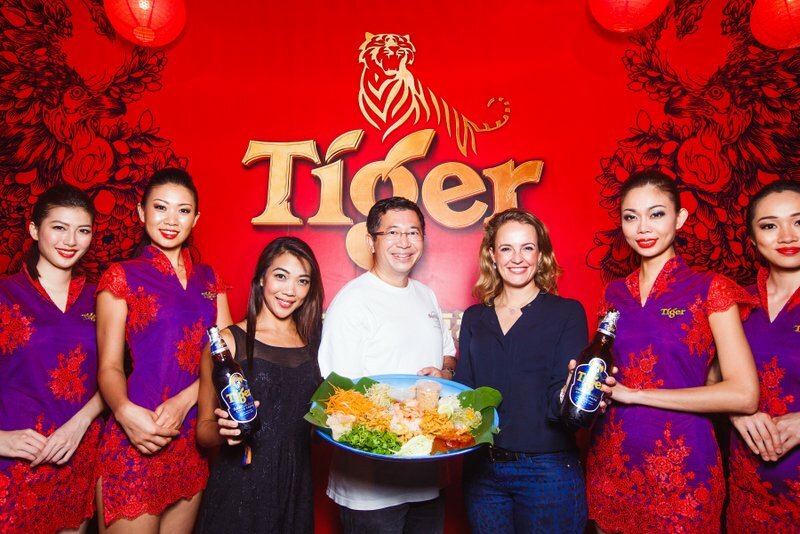 This entry was posted in News and tagged chinese new year, chinese new year 2017, cny, cny 2017, tiger beer by TheGoodGoodGuy. Bookmark the permalink.